FORT MYERS, Fla. A crash backed up Friday morning traffic for nearly 3 miles on the Cape Coral Bridge. The wreck took place at 8:04 a.m. on the off-ramp from eastbound College Parkway to McGregor Boulevard in Fort Myers, according to Lee County Public Safety. 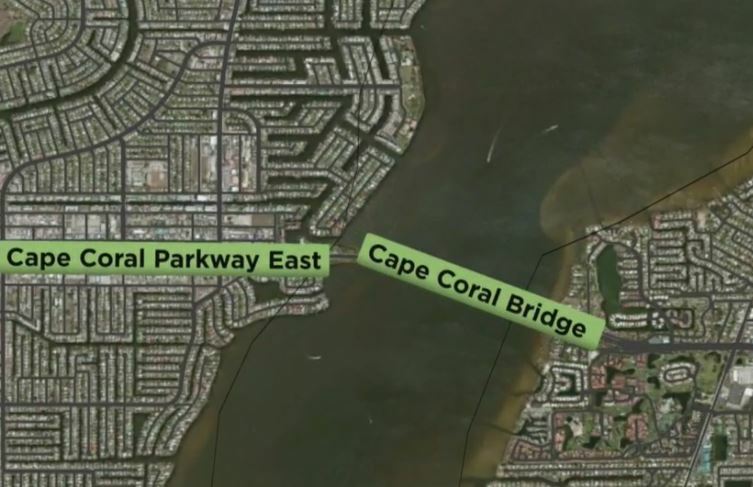 Traffic sensors showed the gridlock extending past Del Prado Boulevard on the east side of the Caloosahatchee River.